Kenhorst PA: Since he found his footing running a Dairy Queen ice cream shop in Kenhorst Pennsylvania, Mr. Hamid Chaudhry, a Pakistani by origin, has decided to give back to the local community. He started off with an elementary-school fund-raiser in which he provided the parent-teacher organization with 25 percent of the sales and has not looked back since then. 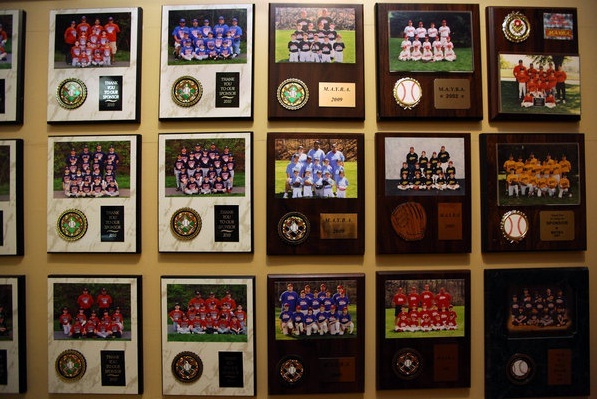 Letters, children’s handwritten notes and a quilt of Little League plaques cover nearly every inch of available wall, all praising Hamid.